In the video, Allen explains why consumers are having trouble finding their favorite Budget Saver products. Allen cites necessary upgrades at all three facilities have caused challenges in keeping store shelves fully stocked. She promises to consumers that these improvements are necessary to ensure the best tasting, highest quality products while thanking everyone for their patience. Currently, all facilities are back up and running 24 hours a day trying to pump out enough pops to restock all store shelves with Budget Saver products. 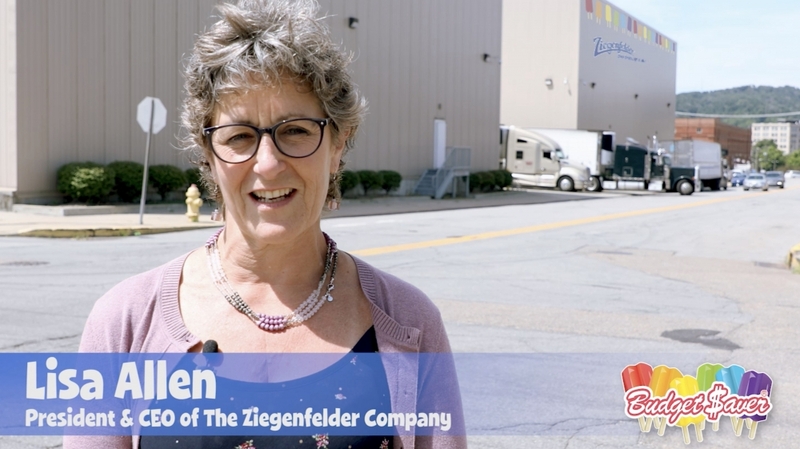 A big shout out to the members of our Zieggy Tribe who are making sure The Ziegenfelder Company continues creating smiles with our really cool treats now and in the future. To see the full video message from Allen, CLICK HERE.